직원: Do you have anything to declare? 직원: What's the purpose of your visit? 여행자: I'm here on business. 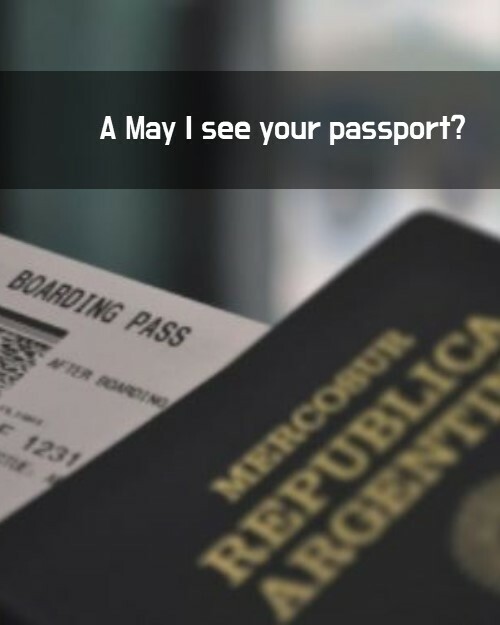 A May I see your passportt?